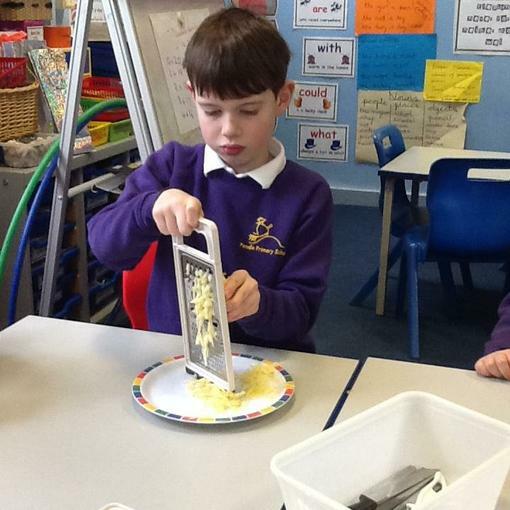 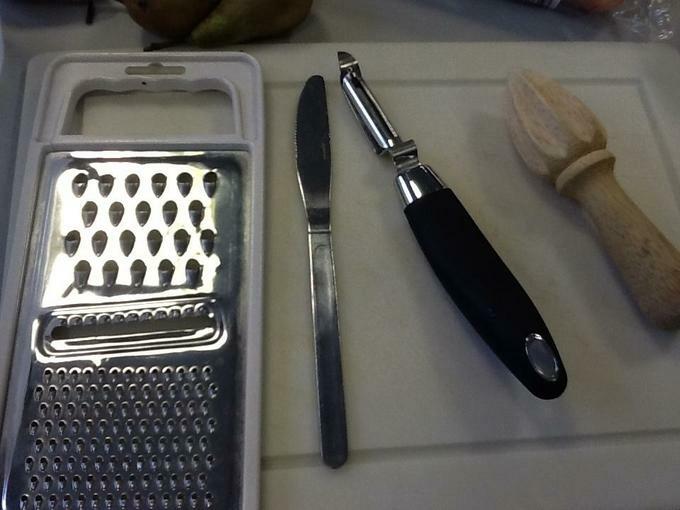 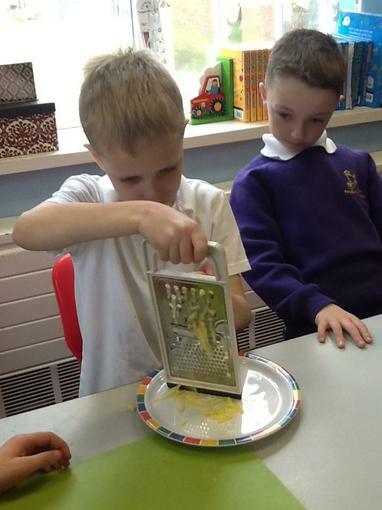 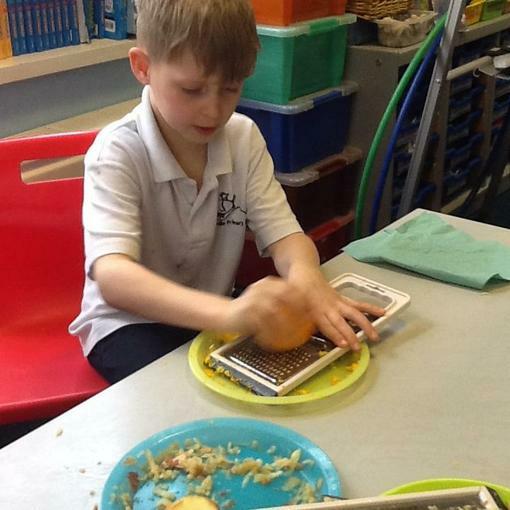 We began by using the skills of peeling, grating, slicing and squeezing. 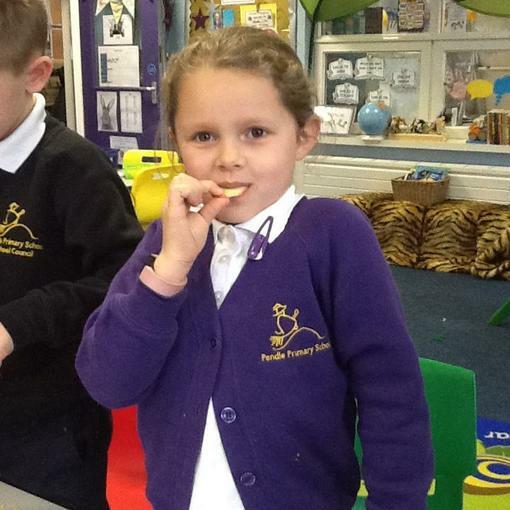 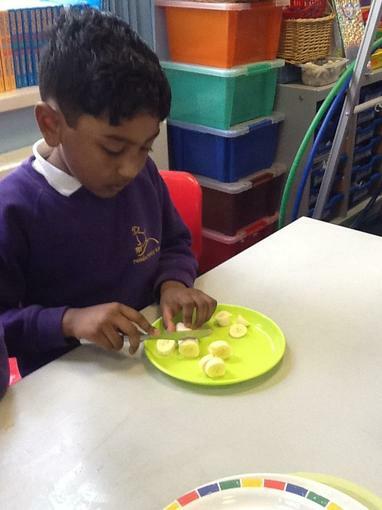 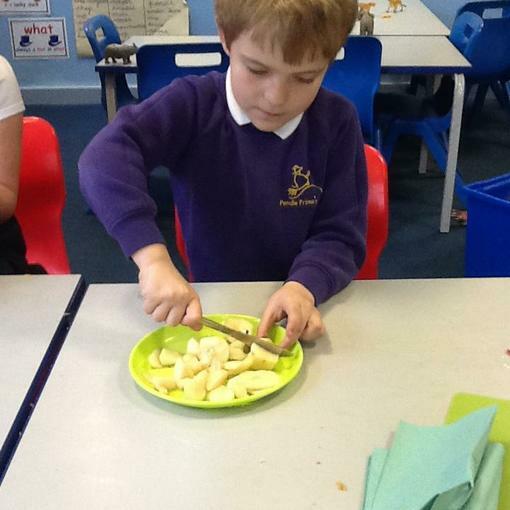 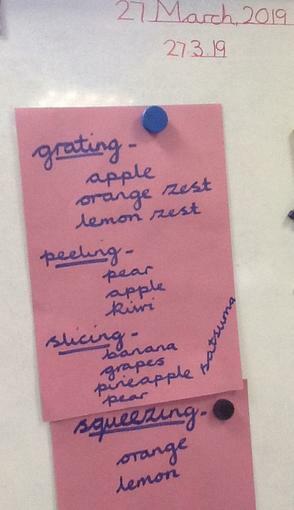 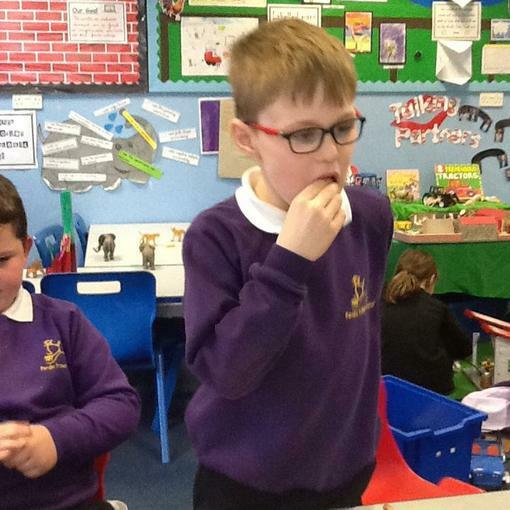 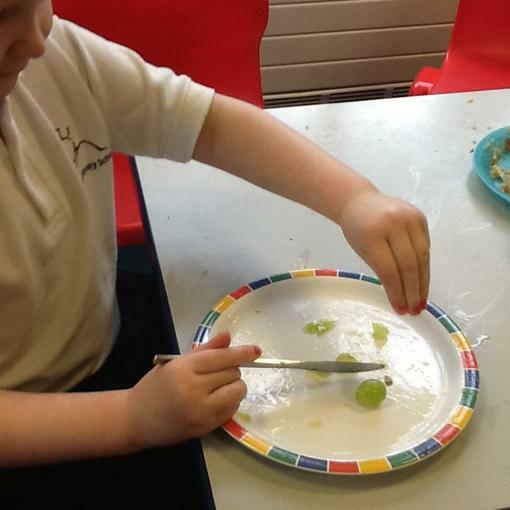 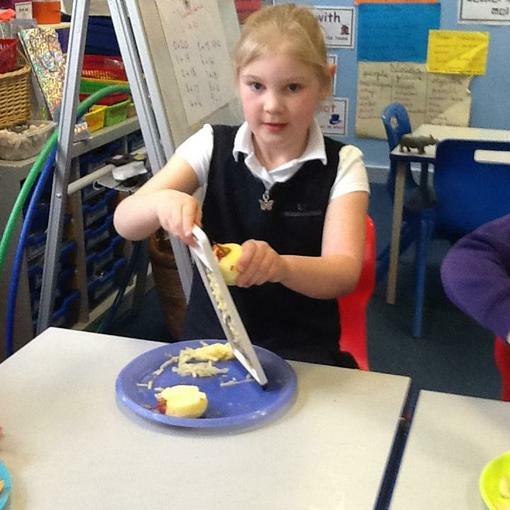 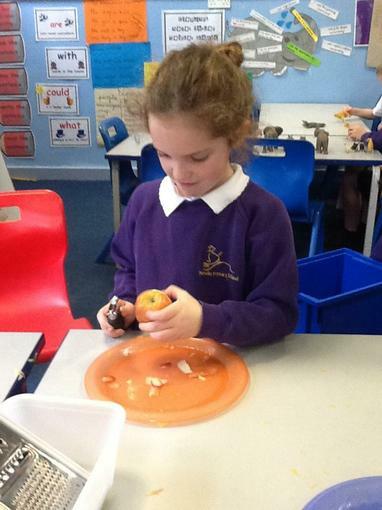 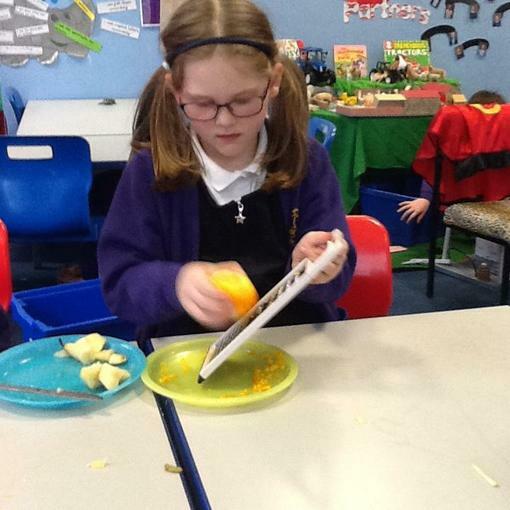 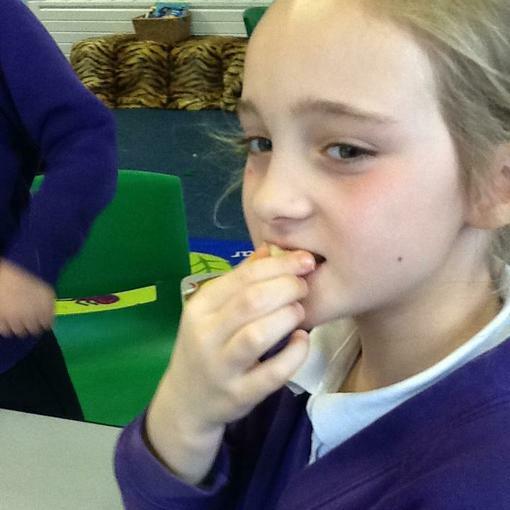 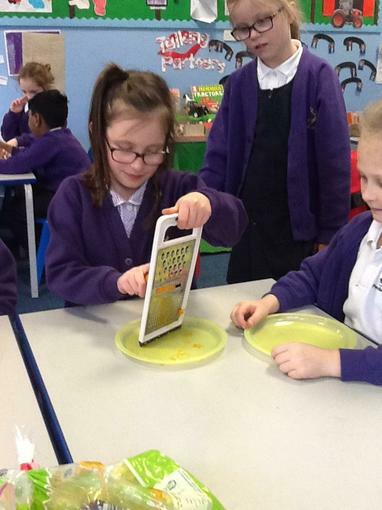 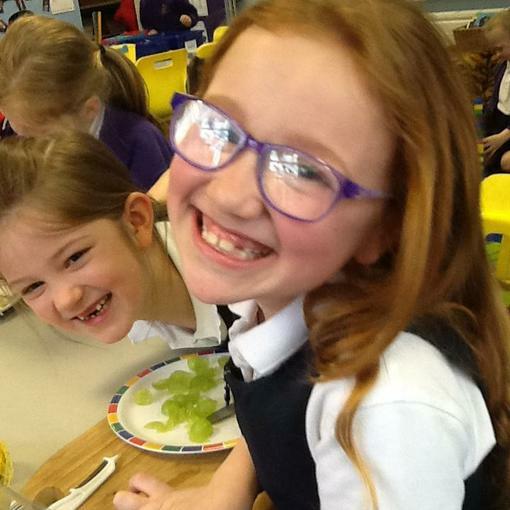 We used the fruits: apples, bananas, grapes, oranges, lemons, pineapple and satsumas to try these skills. 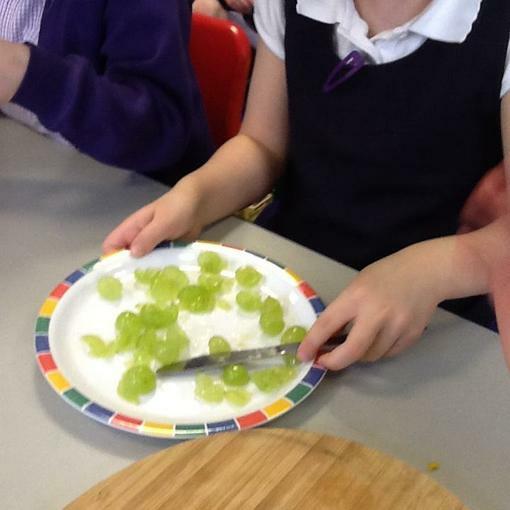 After we were able to enjoy the fruit by tasting them!